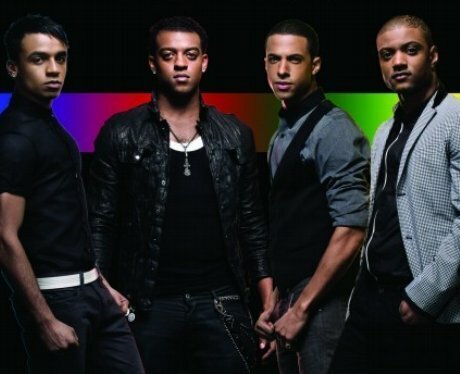 JLS have recruited the help of Tinie Tempah on their next single 'Eyes Wide Shut'. The track see's the boys go down a more dance direction giving you the perfect anthem for burning them calories. We do however advise you keep your eyes well and truly open during your workout.